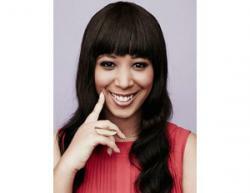 There was no lack of events this past weekend during BET Experience. 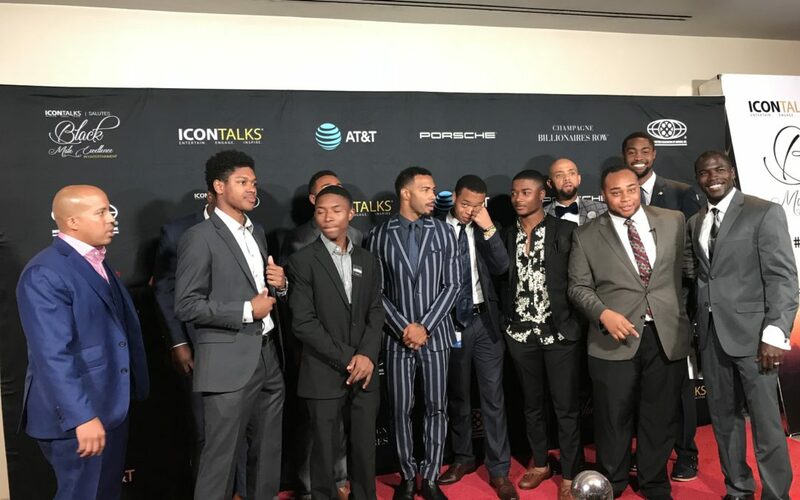 Icon Talks held up its side of the bargain by honoring black men who are making major moves in the entertainment industry. The organization partnered with the Motion Picture Association of America to host its annual celebration and this year’s event was filled with heartfelt speeches and awards presented to Harry Belafonte, Robert Townsend, Omari Hardwick, Quincy Brown, Kevin Forston, and Roc Nation’s Lenny Santiago. 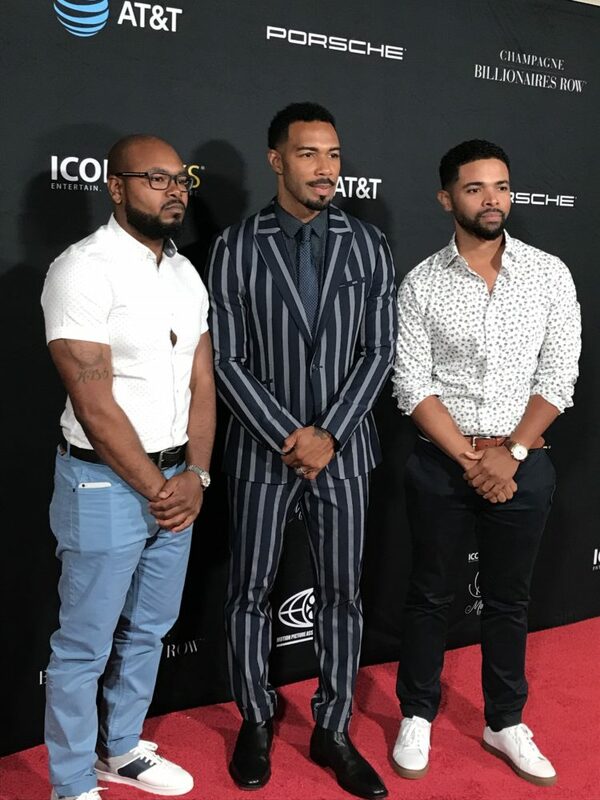 Icon Talks was generously sponsored by the Motion Picture Association of America, AT&T, Planned Parenthood, Ciroc, and Porsche Cars North America. Icon Talks is an avant-garde platform offering intimate discussions, insights, and performances with icons from various walks of life—from music moguls to professional athletes, CEOs, actors and activists. These performances and conversations explore paths to success and provide a platform to engage, entertain, and inspire. For additional information about Icon Talks, click here.